Come get this 2019 Blazer – the first of its kind in the U.P. 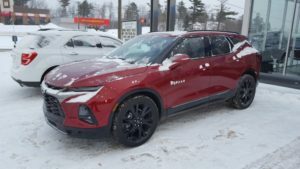 Marquette, MI – January 18, 2019 – The first 2019 Chevy Blazer in the Upper Peninsula has arrived at Frei Chevrolet, and since the First Best Sale of the Year is on until tomorrow afternoon, it can be yours for a great price. 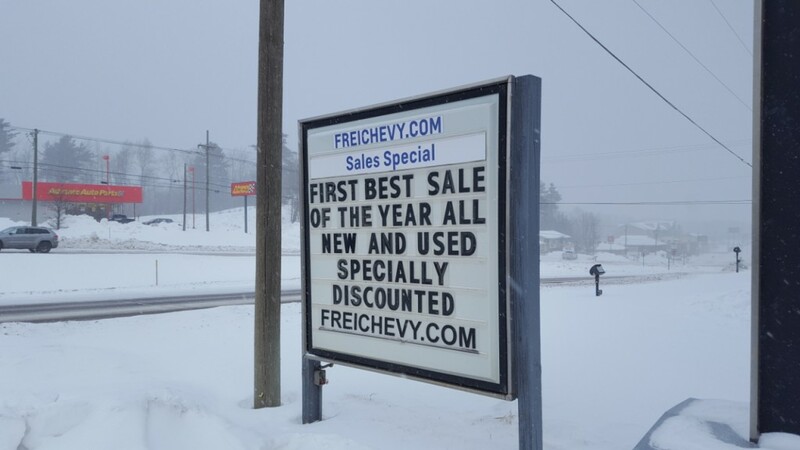 This deal applies to every single vehicle on the lot, both new and pre-owned included. 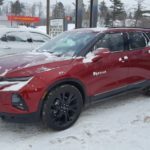 Since this sale is going away so soon, Major Discount had to go down to the Frei Chevy showroom and check out all the deals before it was too late. 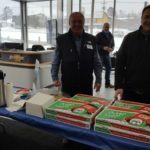 While he was there, the Major ran into Jim Grundstrom, the owner of Frei Chevrolet. 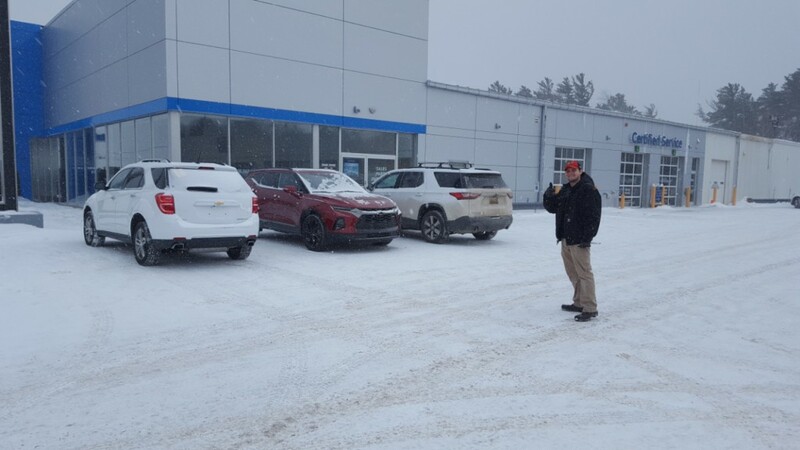 Jim joined the Major on the air and let the public know that if they want to take advantage of the great prices, they need to act quickly, because when the dealership closes tomorrow, the First Best Sale of the Year is gone for good. 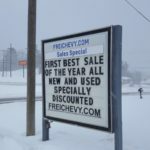 Jim also said that since this sale applies to pre-owned as well as new vehicles, you can get a good, reliable used car, truck, or SUV at an amazingly low price. If any questions or concerns remain in your mind, call the Frei Hotline at 226-2577 and get the answers you need. 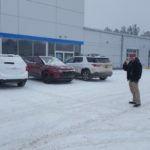 Better yet, head down to the showroom and talk to one of the certified sales professionals. 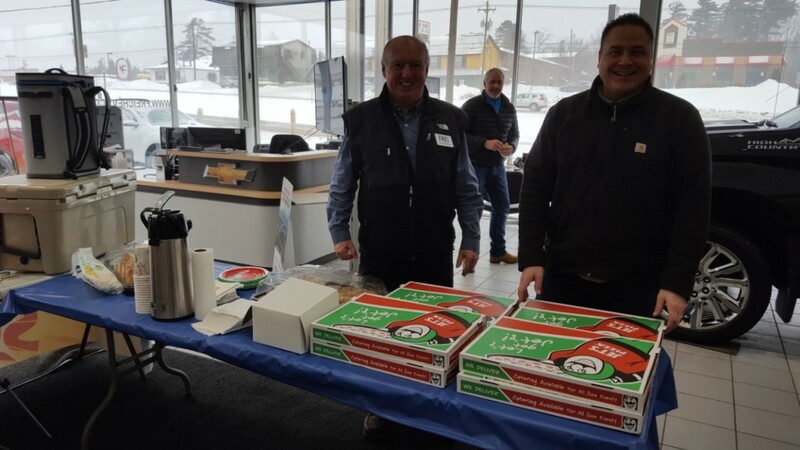 They are very friendly and incredibly knowledgeable, and they’ll help get you into a vehicle you’ll like at a price you’ll love at Frei Chevrolet.